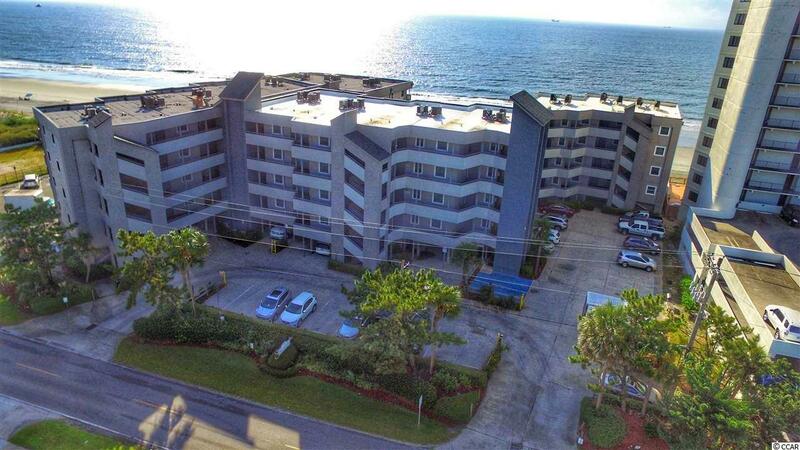 This is a move in ready direct oceanfront 3 bedroom 3 full bath condo located in the prestigious Sea Master building. Unit 108 is located on the corner of the building with amazing views up and down the beach as well as the large pool area. As soon as you step in side you will realize this is not like other condos in the area. 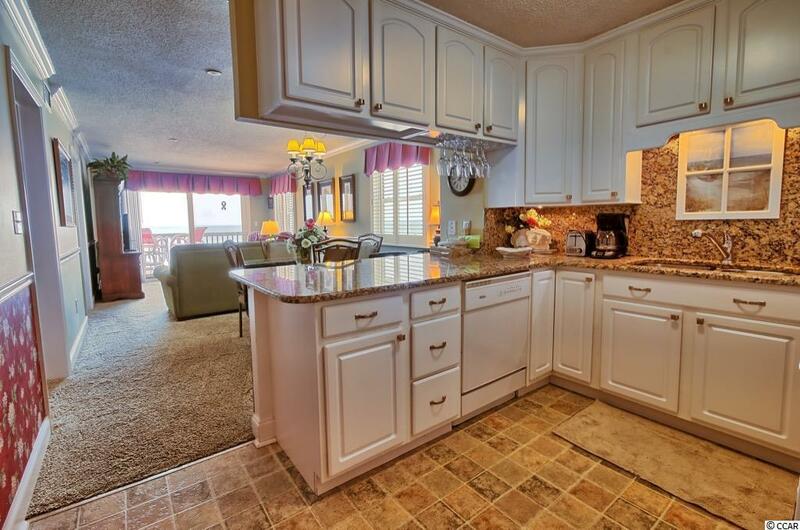 The owners have meticulously maintained this property for almost 25 years! 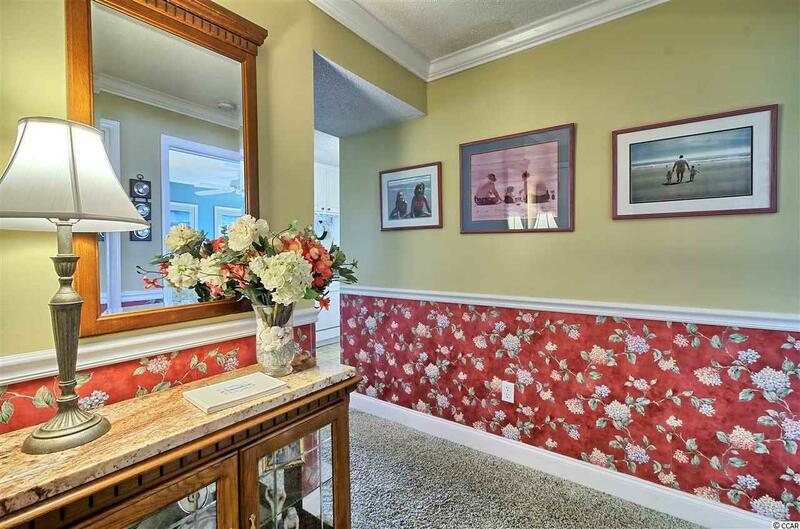 The main living areas and master bedroom have beautiful crown moulding and baseboards. Family and guests have enjoyed this property for years and many return every year as this is their Beach Home away from home. 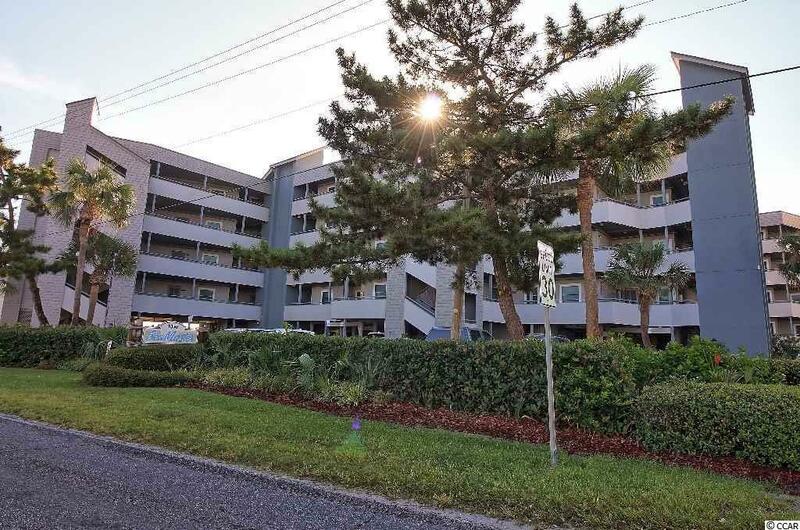 Unlike most condos in the area, Sea Master is unique in that they have been proactive and purchased additional property for overflow parking! Downstairs there is private storage for this unit to keep all of your beach chairs and anything else you don't want to have inside the unit. There are so many great things to say about unit 108, check out the pictures and call today to set up a private showing!